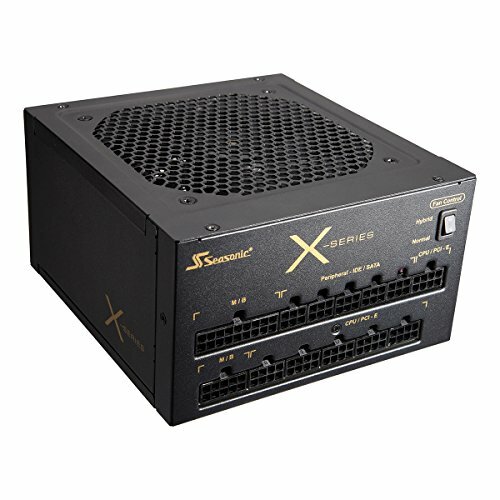 The SeaSonic 850W PSU was easy to install and hasn't missed a beat. It's a shame nobody can see this tidy modular wiring through my case's tinted side window. 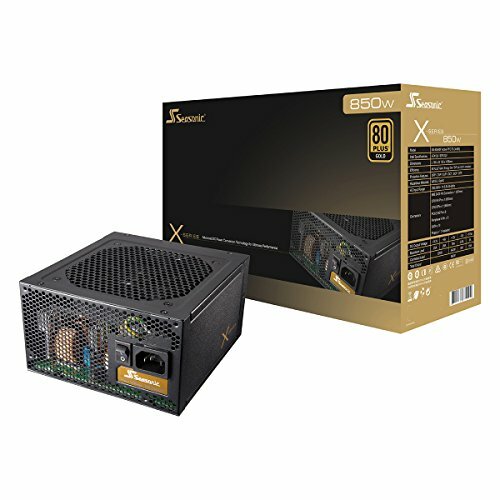 This PSU might be overkill, but I did not skimp on the power supply in case she wants to upgrade the CPU/GPU in the future. Great PSU. Looks good too, clean and nice. Super quiet, even under load, although the fan almost never turns on unless I am in BF1 or Tomb Raider. Even then, I can't hear it. Good venting and nice build quality. 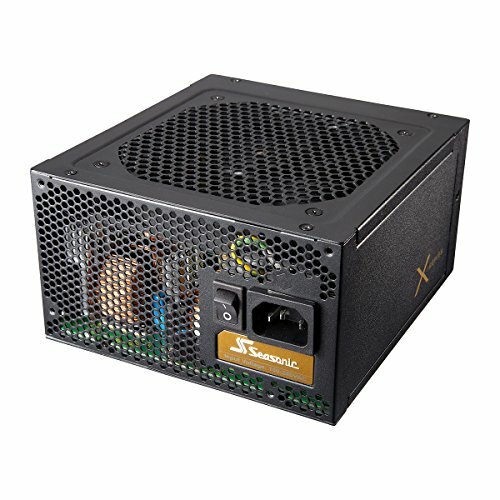 I probably should have gone with a 650W PSU since my PC doesn't even get close to 850W. First time builder's mistake! 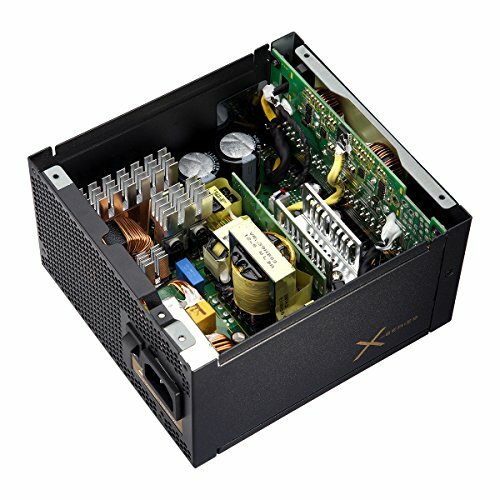 At any rate, you can't go wrong with this PSU. Worth the money. Reliable and always started until some capacitors wore out. 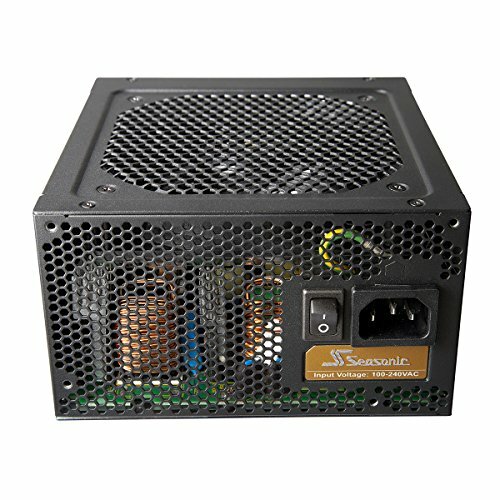 SeaSonic RMA process was quick and easy too. Got my unit fixed and sent back the same week I sent it in. Eventually upgraded to this after getting a deal (no memory of what I paid, though). Works great, although my TDP is the same as before...my only complaint is that the cables aren't pretty and braided like my EVGA PSU.